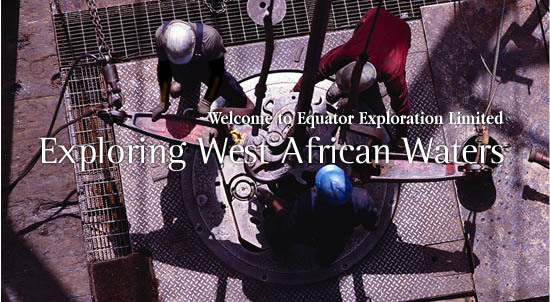 Equator Exploration Limited engages in the exploration and development of oil and gas projects in the highly prospective waters of the Gulf of Guinea and is also evaluating additional opportunities in West Africa. Notice: Equator is currently not hiring management, support staff or consultants, contrary to recent scam letters. These fraudulent letters claim to be sent from Equator executives and give a false email address for people to contact. Please be aware and ignore.